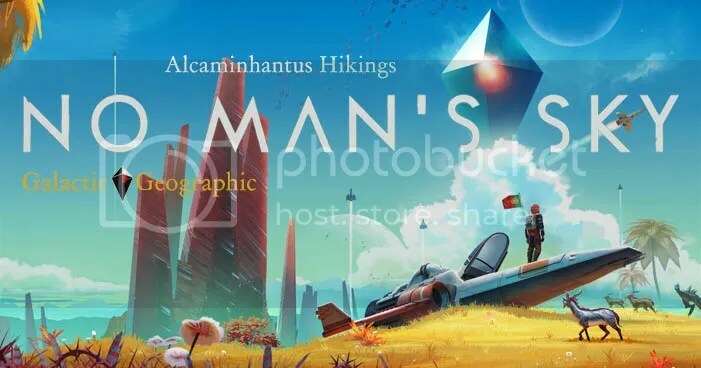 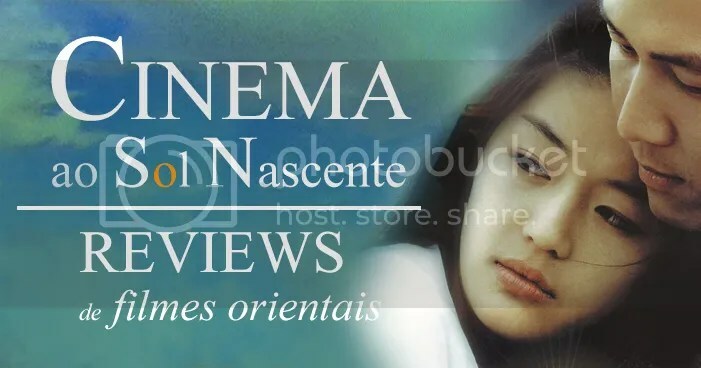 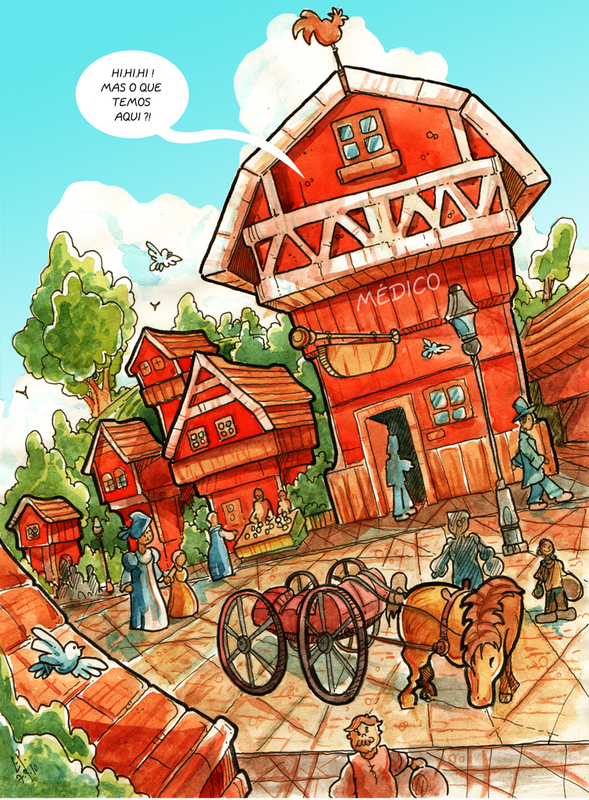 Wow, now, this is a really old one too. 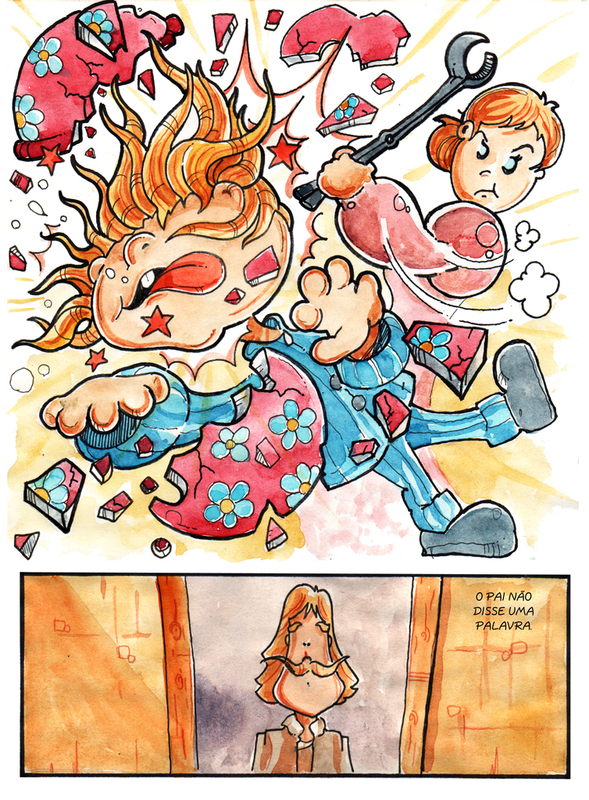 Another from the days long before I went digital. 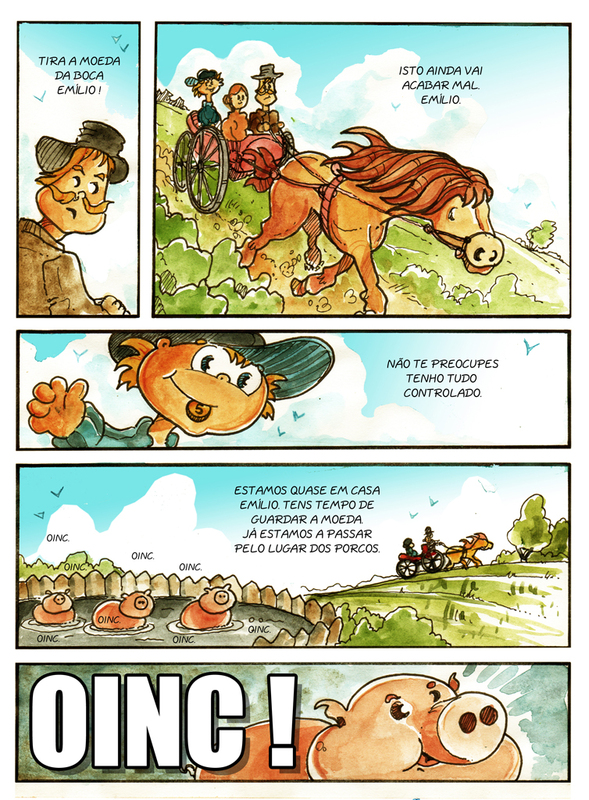 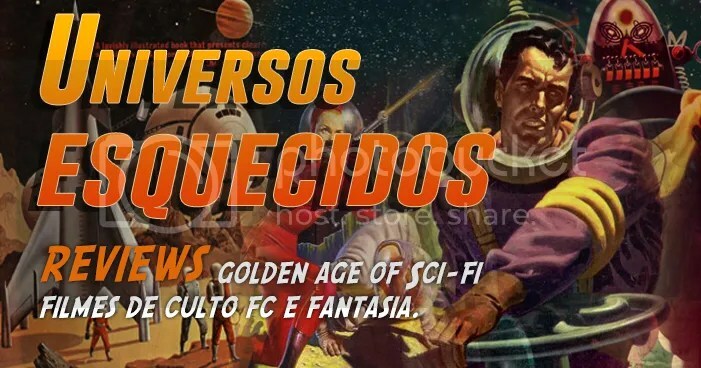 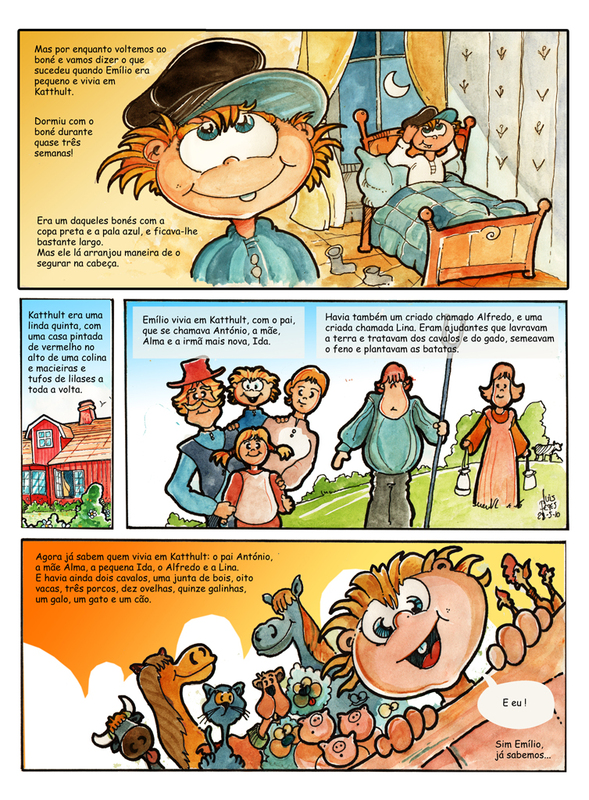 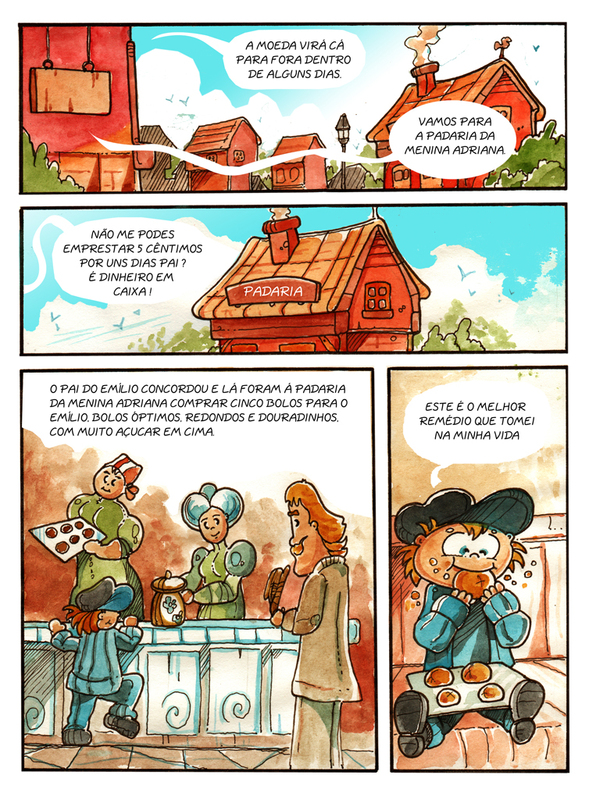 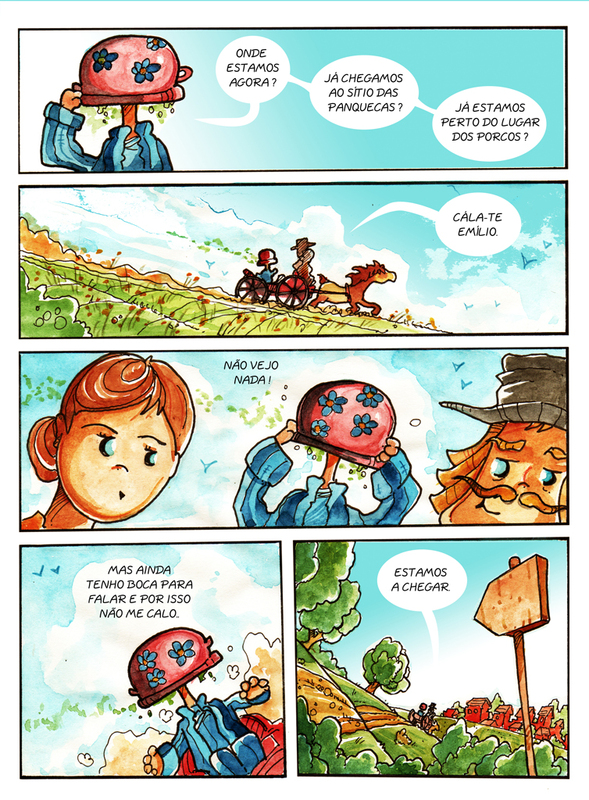 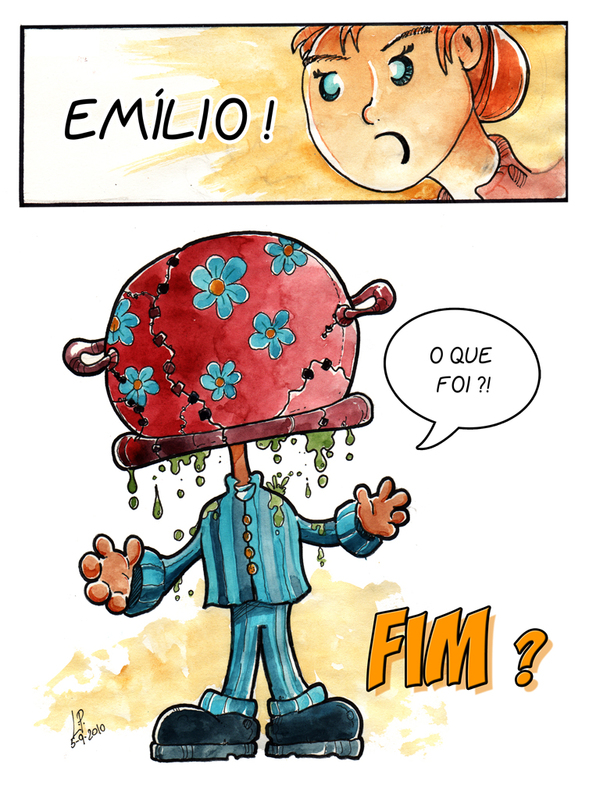 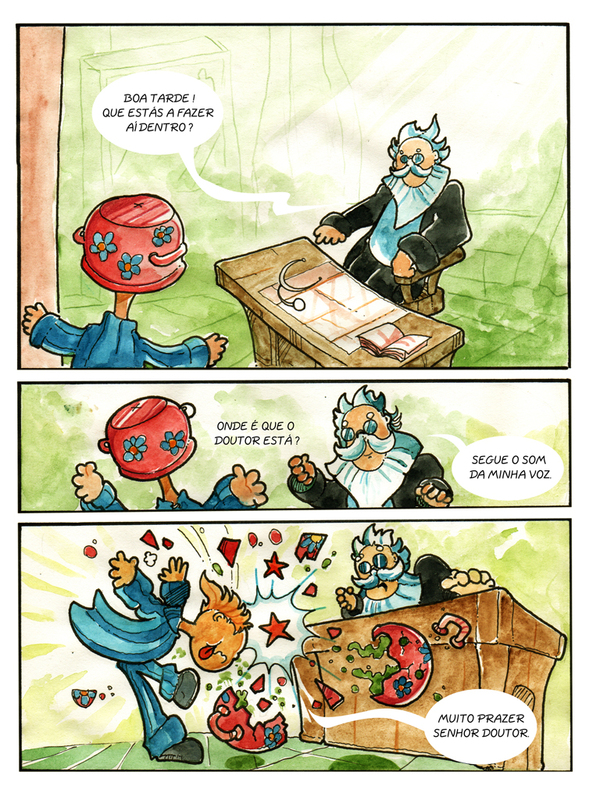 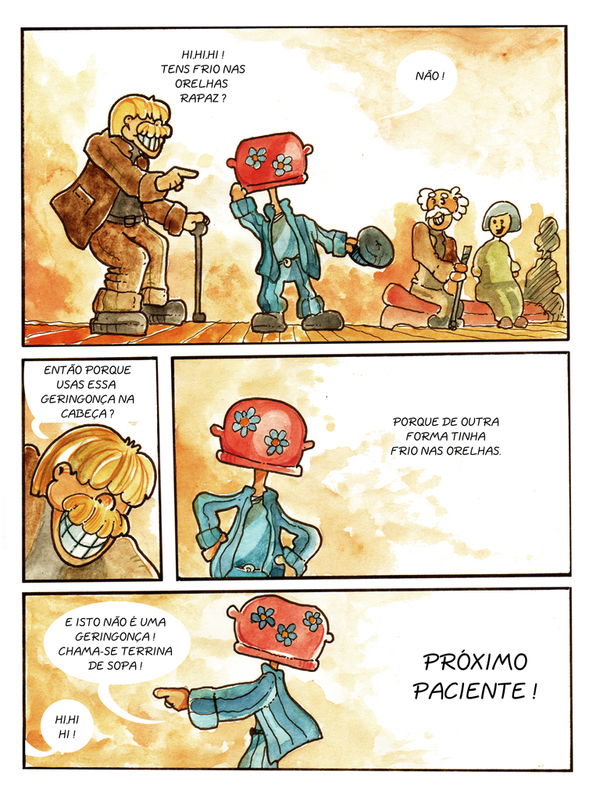 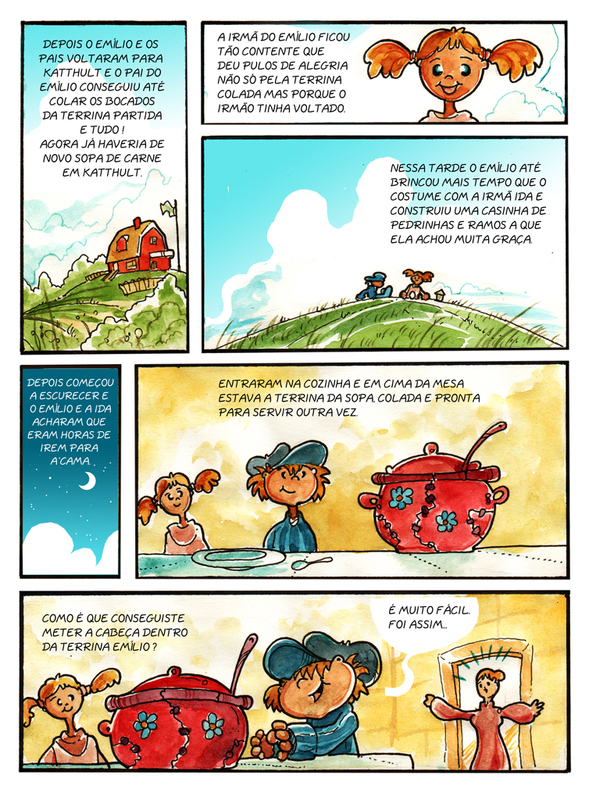 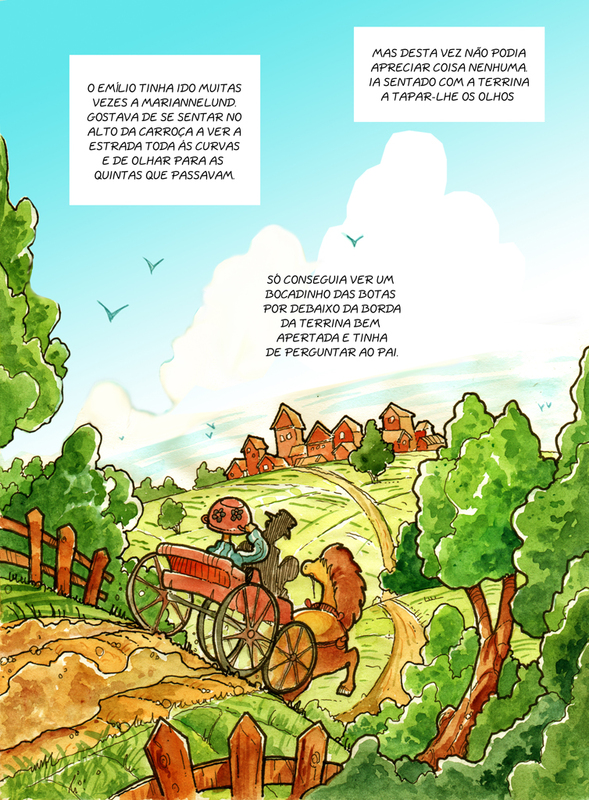 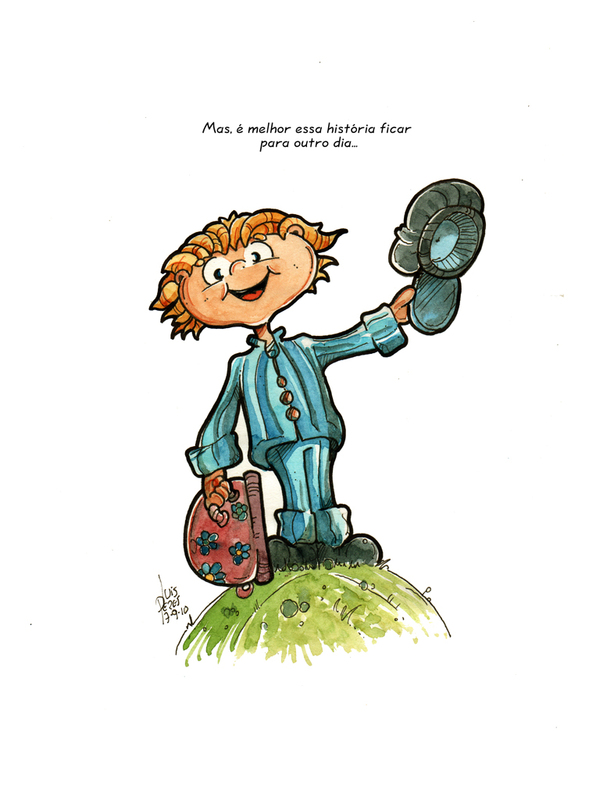 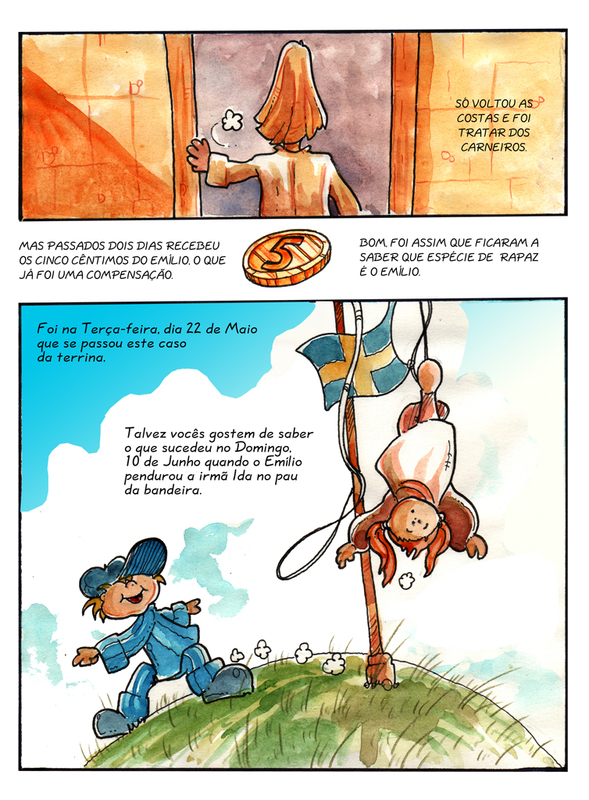 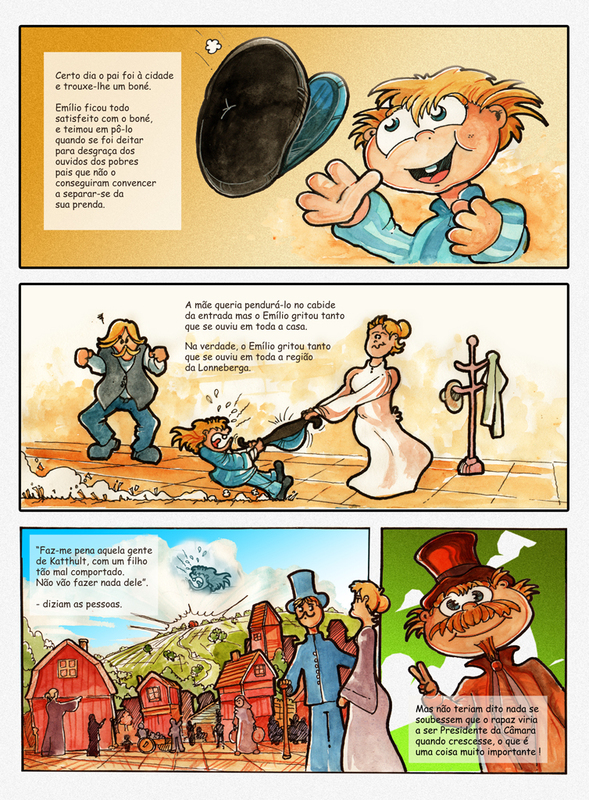 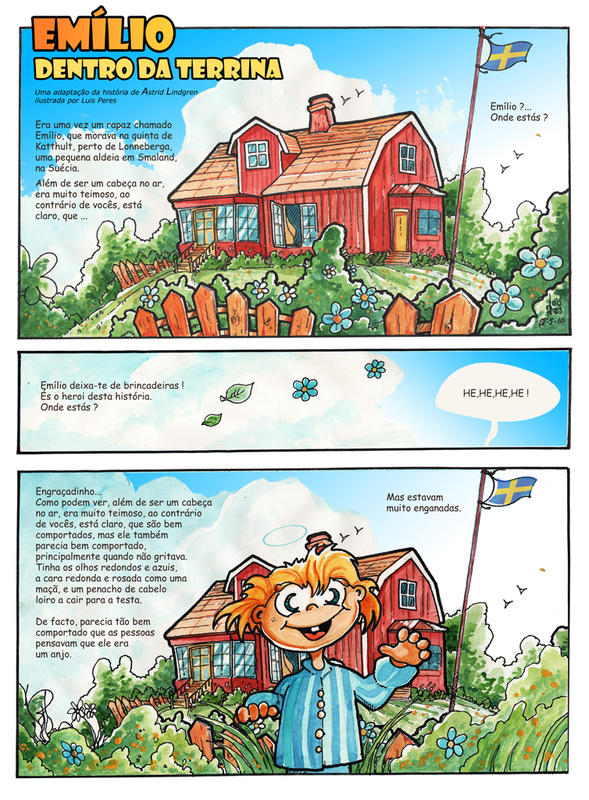 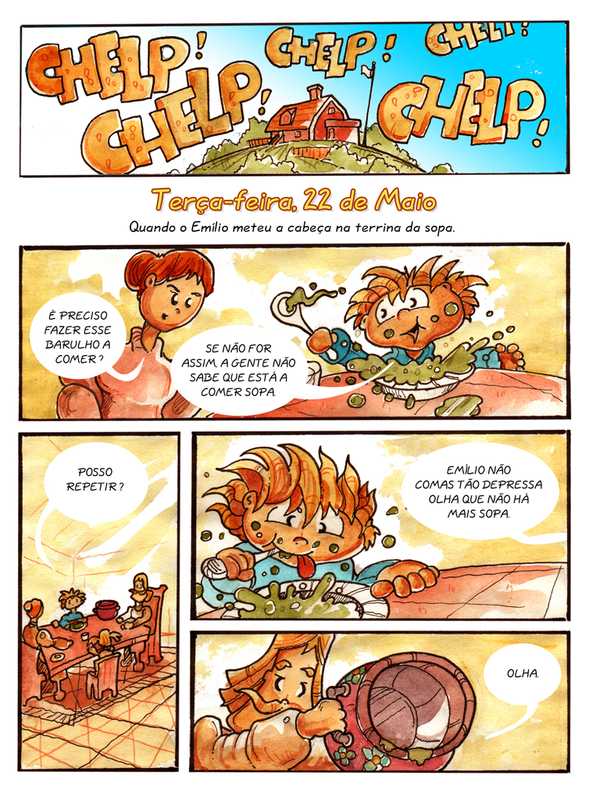 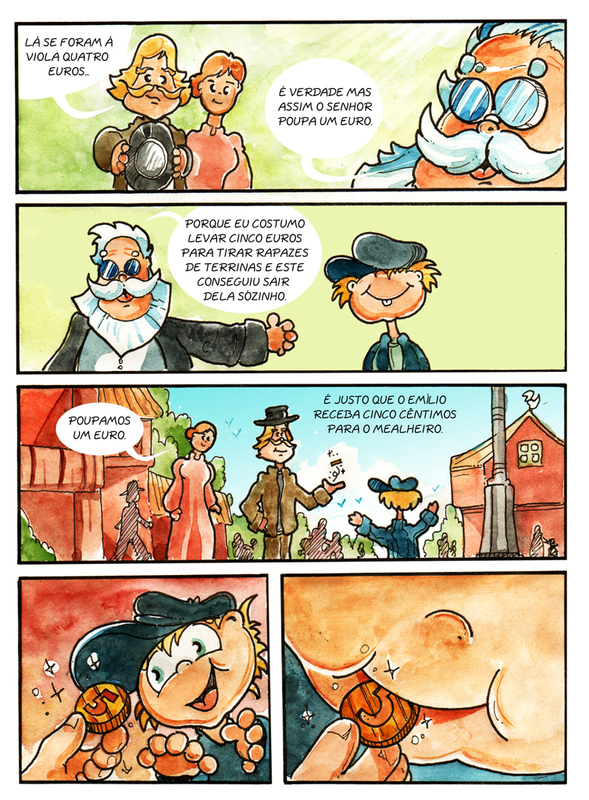 This one was a fast and simple Comics adaptation for the classic storybook Emilio of Lonneberga by swedish author, Astrid Lidgren, and it was created for a portuguese revival project which tried to present this classic Sweedish book to new generations.